Yo! So this is part two of my Portland travel journal where I’m chronicling my food adventures throughout the City of Roses. Day one started off with a delicious breakfast, and today I’ll be presenting my wonderful lunch at Burgerville, a regional burger chain that started in Washington state and moved further south to Oregon. 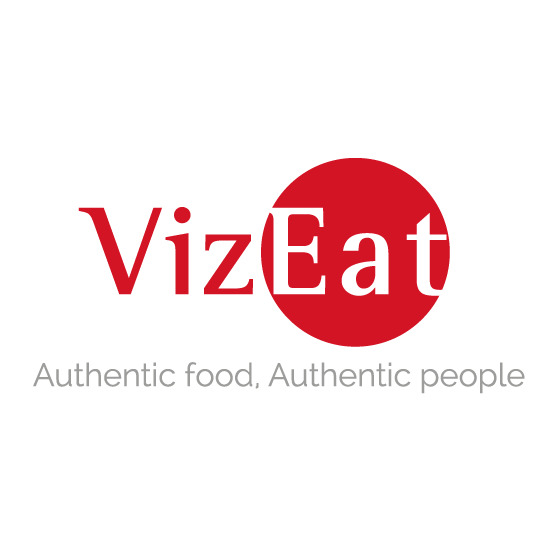 What sets this company apart is their unique organic menu choices, commitment to improving the local communities where their restaurants are located, and even allowing bikes in their drive-thru lanes. Talk about being progressive! 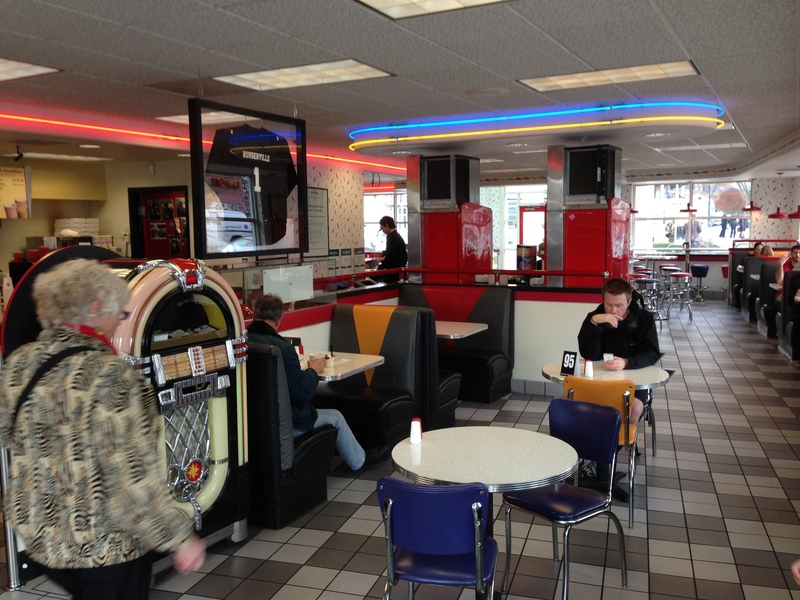 However, when I walked in, it was actually furnished like many other burger chains like Steak and Shake with the throwback 1950s decor complete with the signature jukebox and shiny, colorful vinyl seats. The menu seemed to focus mainly on a variety of burgers living up to their namesake, but they also had a wide selection of chicken sandwiches, salads, vegetarian options, and desserts. Not only that, but they had seasonal items for sides and offered jars of their signature sauces to take home with you. After looking through their menu, I decided to go off the beaten culinary path and try one of their vegetarian options: the spicy Anasazi bean burger. The Anasazi part of the name comes from the Native American tribe that lived in the Four Corners area (Colorado, Utah, Arizona, and New Mexico), and the beans they once farmed are offered by this small scale bean hawker. Frankly, I was merely won over by the fact that it had some sort of spicy element in the title. Plus, I’m trying to watch what I eat, so I appreciated the option to purchase something that’s a bit more heart healthy. Not only did I get the meatless option, but I got the seasonal side which was a basket of rosemary shoestring potatoes and a side of Rogue Creamery Smokey Blue Cheese dipping sauce, another local Oregonian product. 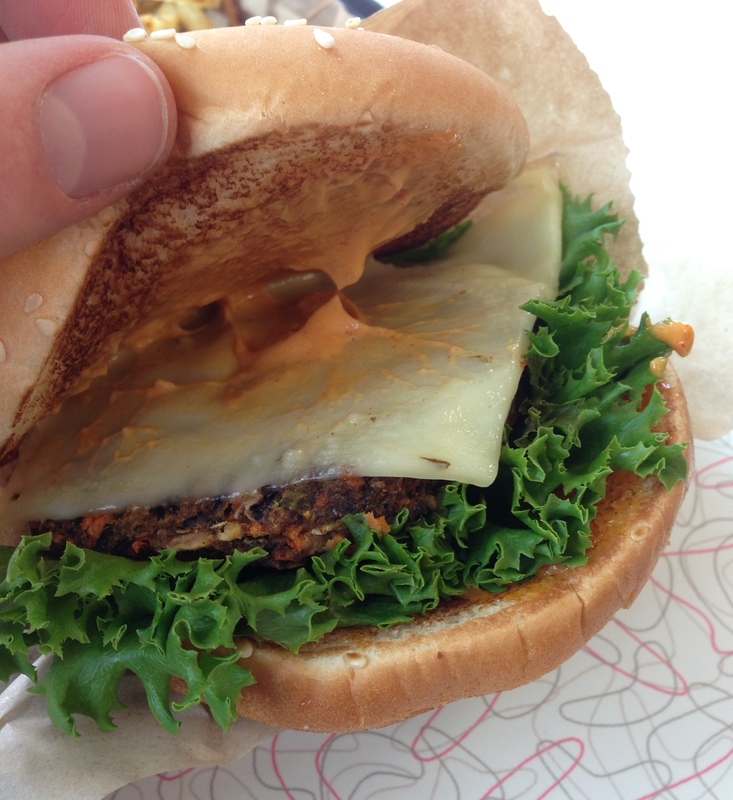 When it came out, I couldn’t believe that I could order a vegetarian burger in a mainly meat burger chain restaurant and have it look this appetizing. I was especially blown away simply at how verdant and fresh the lettuce looked on the burger. Upon the first bite, I was amazed at how savory the burger tasted. Thankfully it didn’t taste like I was eating a big pile of beans but rather a pseudo-beef patty. The pepper jack cheese gave the meal some extra zing, and the chipotle mayo kicked up another notch that would make Emeril blush. As for the French fries, I didn’t care for the size of them since I prefer my fries to be a bit bigger like crinkle fries, steak fries, or waffle fries. Then again, size may not matter rather the motion in the ocean. Flavorwise, it was like the perfect storm. They were fried to the apex of flavor along with a liberal coating of rosemary seasoning and garlic olive oil. The seasoning was borderline too saline for my palate, but I was greatly satiated by the end of the meal. 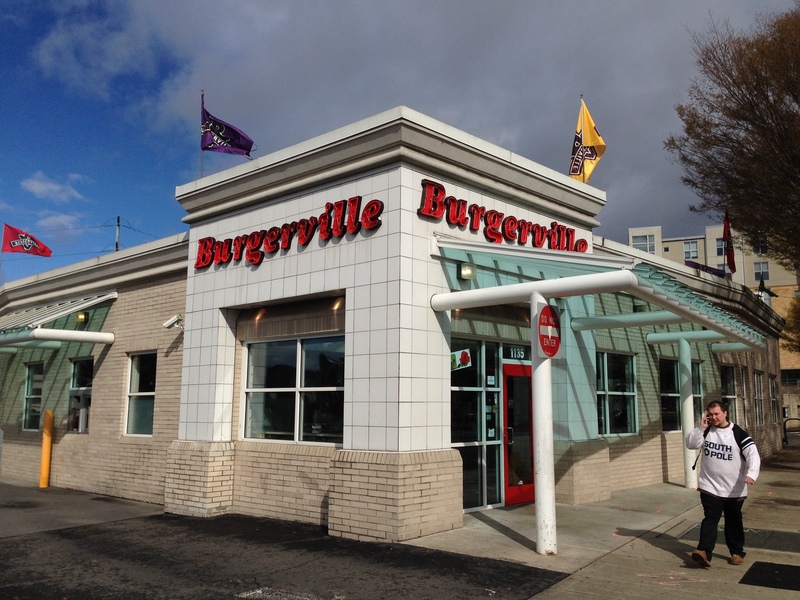 If you’re ever in the Pacific Northwest, I highly recommend you try out a Burgerville location for their fresh, organic dishes and general variety of menu items. 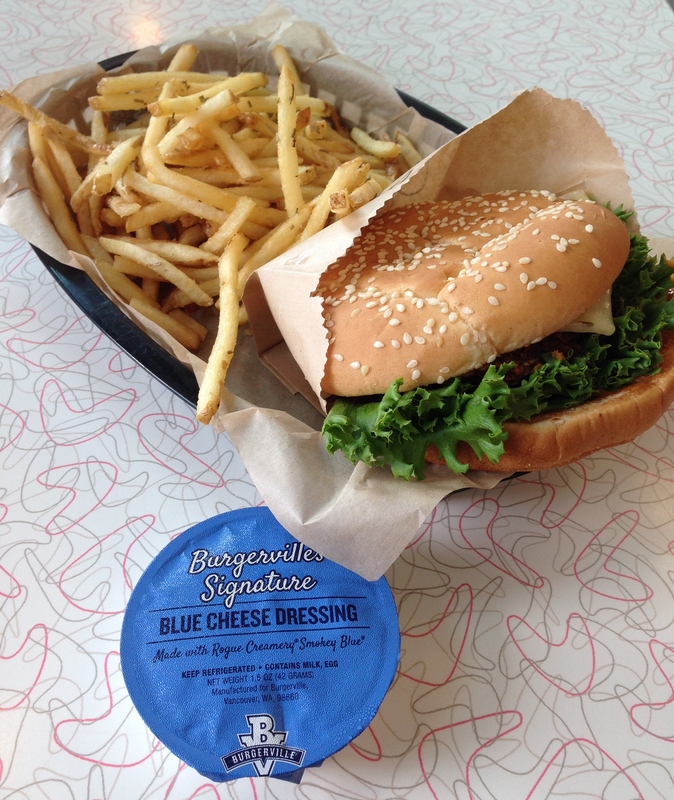 Burgerville, it’s a community that believes in food for thought.